Ideal for 1-2 bed flat moves and perfect for the transportation of larger items like wardrobes, beds, furniture etc. The van’s long wheel base with a 3.2 metre long by 2 metre wide by 2 metre high loading area. 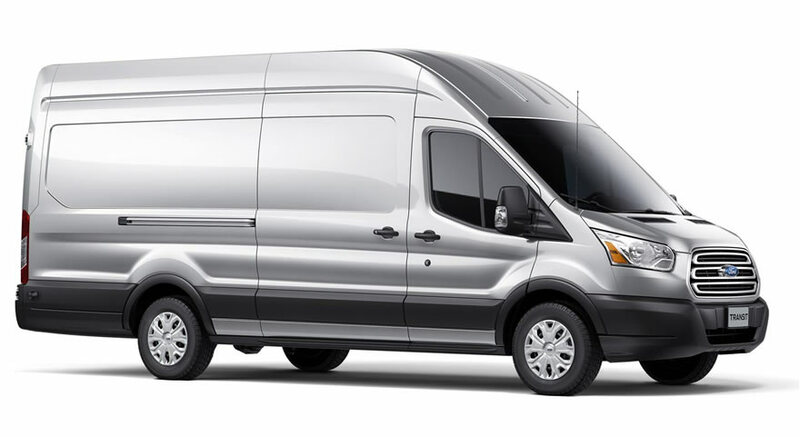 The extra-long wheel base vans are ideally suited for courier jobs, delivering boxes or bags of goods, a washing machine or smaller items of furniture, at the same time offers great space (approx.14m3) and would usually be big enough to fit 1-2 bedroom house or apartment contents. A typical LWB job could contain 20 medium-sized boxes, a fridge-freezer, microwave, 2-seater sofa, double bed, a set of cabinets/drawers and a large TV. Perfect for singletons or couples moving from a fairly compact space.